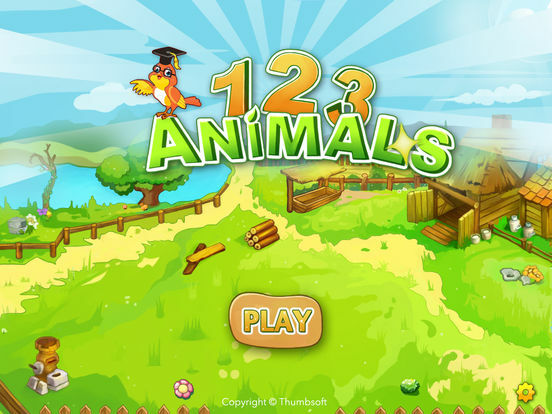 Here is Animals 123, an educational app for 3-6 years old kids, with which your kid studies as he or she is playing. 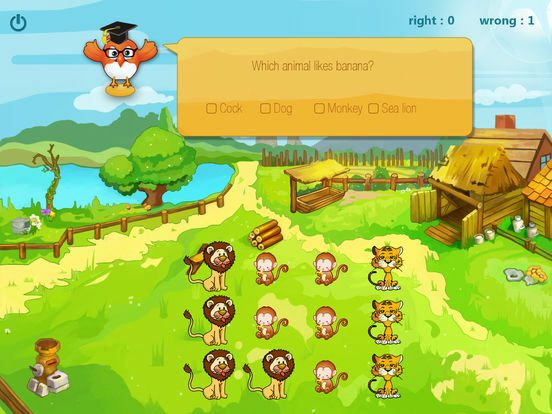 In the app, there are various questions for kids simultaneously, e.g. how many animals there are /How many animals walk away/ how many animals are left, etc. 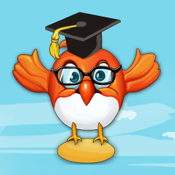 During the game, your kid will learn knowledge unconsciously. 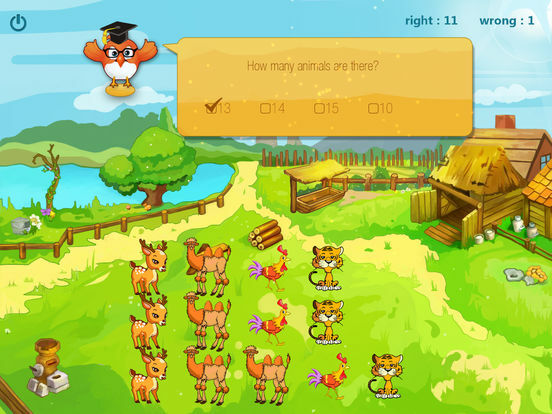 It is free and automatic to add or reduce the difficulty, according to your kid’s correct or incorrect percentage for our providing questions. 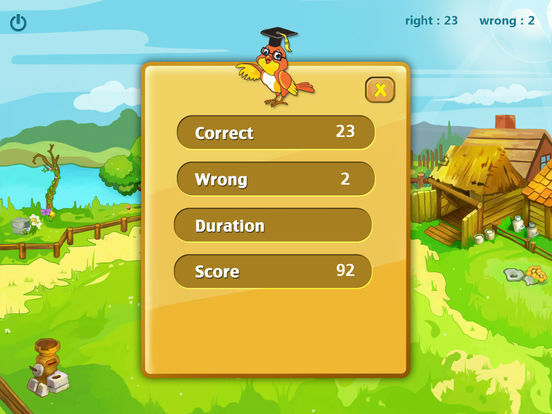 And even if you don’t finish all the questions, you can quit the game, meanwhile, the app calculates your scores automatically based on your kid's answer time, correct percentage and incorrect percentage. Why hesitated? Come and experience it with your kid!